Order your quality tile of "Killer Whale Tail Display Northern Vancouver Island" now! Photo of the tail on a Killer Whale as the display of water cascades off his fin off Northern Vancouver Island, BC. 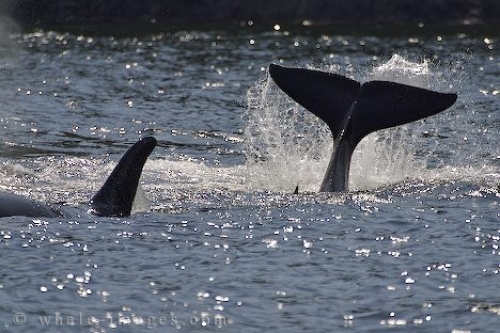 "Killer Whale Tail Display Northern Vancouver Island" tile!